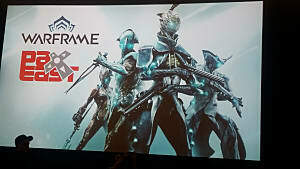 Warframe, the third-person shooter RPG by Digital Extremes, has multiple modes of play, dozens of frames, hundreds of weapons, and more mods than you can shake an MK1-Bo at. 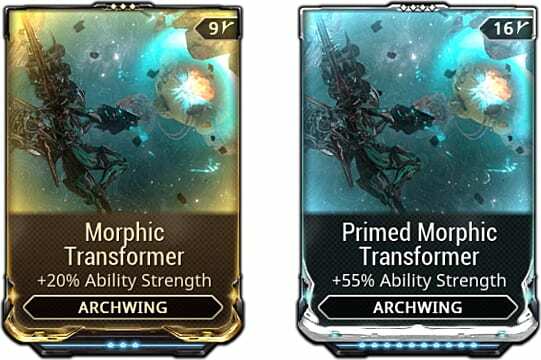 In all of these options are the Morphic Transformer and the Primed Morphic Transformer, mods used to upgrade your Archwing. 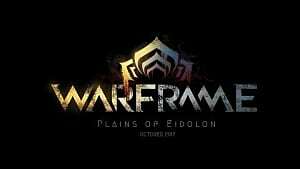 Both of these mods increase the Ability Strength of your Archwing. The main difference is the rarity: Morphic Transformer is a Rare mod, whereas the Prime Morphic Transformer is a Legendary mod. The Rare mod can be found as a drop, but the Legendary version can only be purchased from the Void Trader Baro Ki'Teer when he has it in stock -- for 110,000 Credits and 350 Ducats. 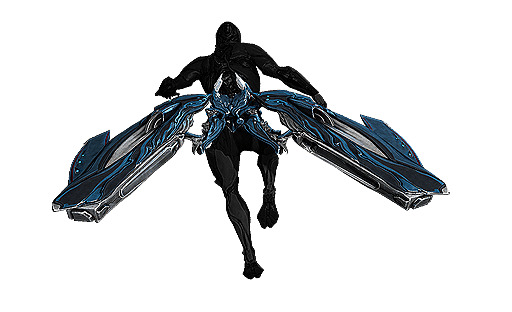 So, why would you want these mods on your Archwing? 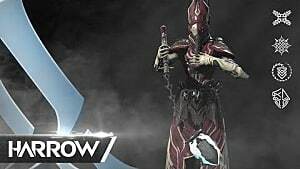 Ability Strength is a strong mod to have, especially on Archwings that have offensive Abilities. 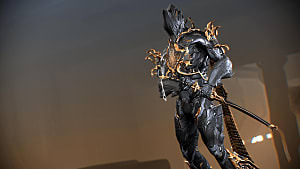 Let's take a look at the Odonata, the first Archwing you can get. The Odonata, once upgraded, has four abilities: Energy Shell, Disarray, Seeking Fire, and Repel. 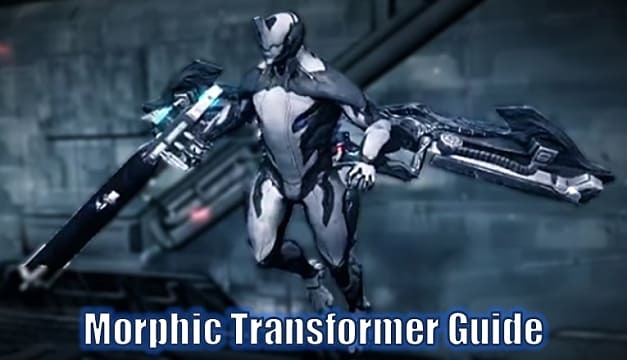 Unfortunately, only the last two abilities, Seeking Fire and Repel, are affected by the Ability Strength of either the Morphic Transformer or Prime Morphic Transformer. Energy Shell makes a short-duration shield that absorbs enemy fire and enhances your outgoing shots with extra heat and critical damage, but the increased damage can't be modified by Ability Strength. Disarray shoots out flares that intercept enemy missiles and other projectiles. As they don't do damage and don't absorb a set amount of damage, Ability Strength can't upgrade this ability. Seeking Fire is the first ability on the Odonata that Morphic Transformers can affect. It launches a number of homing missiles that seek out targets and explode, doing both direct and area damage. Unfortunately, Ability Strength doesn't affect the damage done by the missiles. Instead, it increases the number of volleys the ability launches. Seeking Fire launches up to 8 volleys before upgrading, and with a maximized Prime Morphic Transformer, it can launch 12 volleys. 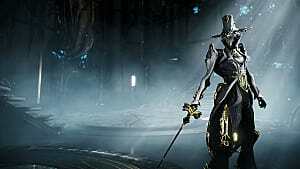 Repel emits a powerful area of effect pulse that deals damage to everything around your Tenno. 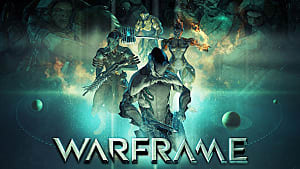 Ability Damage directly affects the amount of damage the ability does, so the normal maximum damage (without upgrades) of 1,500 is increased to 2,325 damage with a maximized Prime Morphic Transformer. So, you definitely want either the Morphic Transformer or Prime Morphic Transformer on your Odonata Archwing. 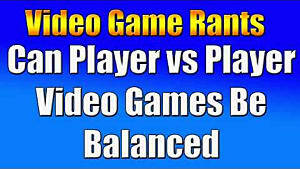 Which one you use depends on which one you can get, but remember, the only difference between the two mods is their rarity and overall power. 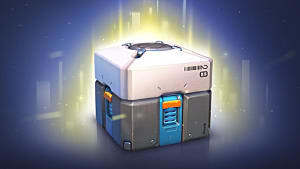 The Prime Morphic Transformer is the better of the two, because it has a better potential maximum Ability Strength. 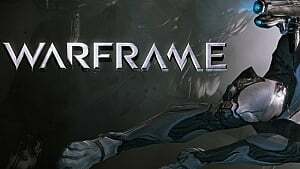 Know a better Archwing in Warframe to use a Prime Morphic Transformer on or think there's a better mod to use with the Odonata? Let us know in the comments!